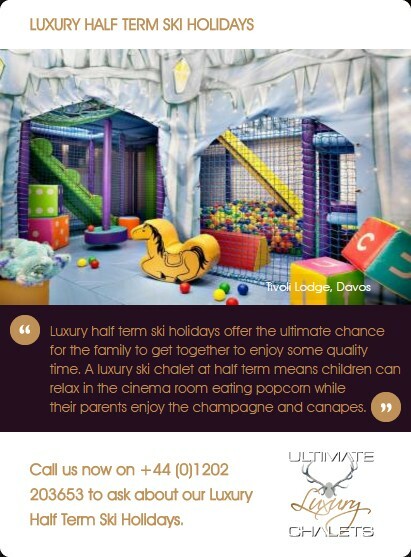 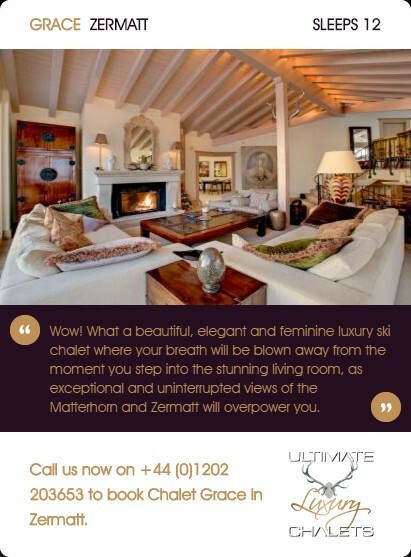 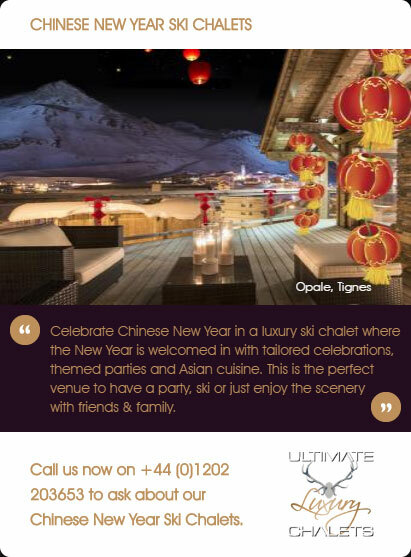 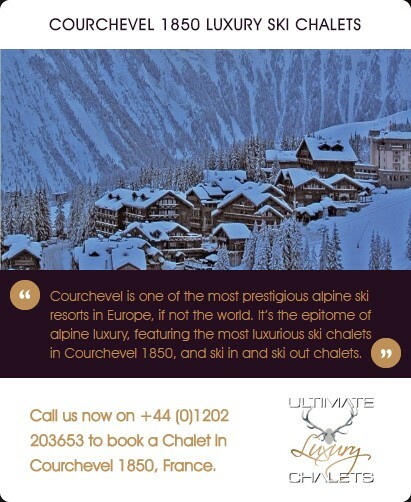 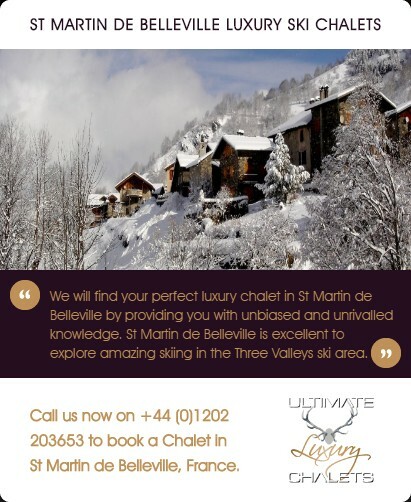 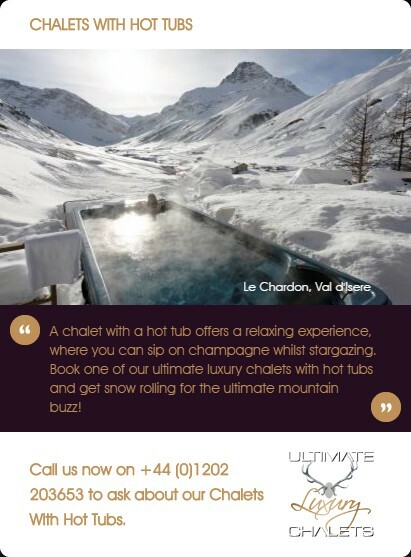 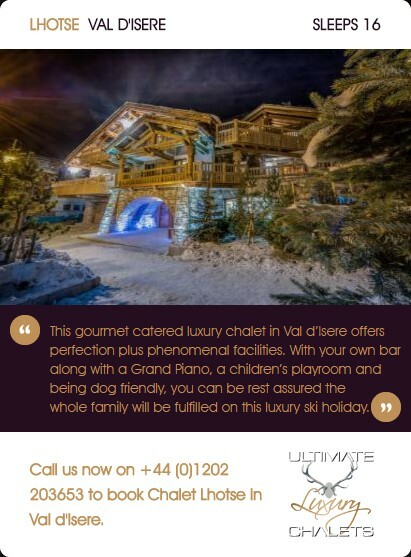 as essential in some exclusive ski chalets. 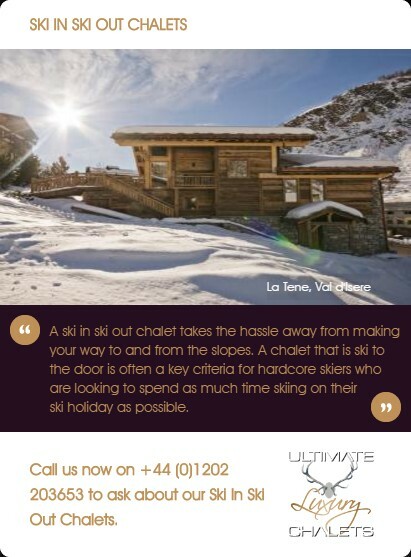 For keen fitness fanatics a day of skiing is often not enough. 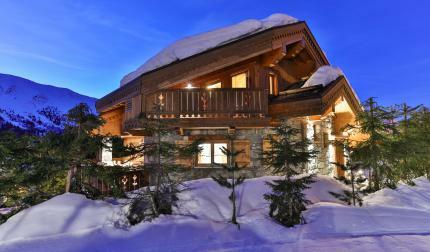 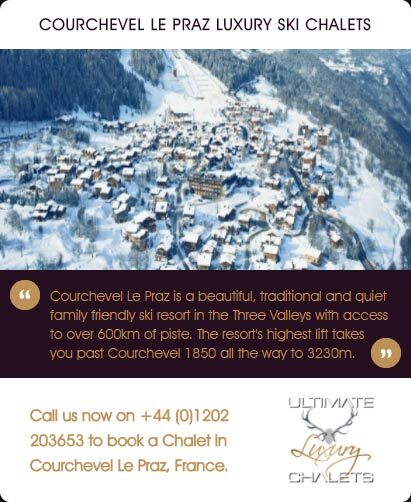 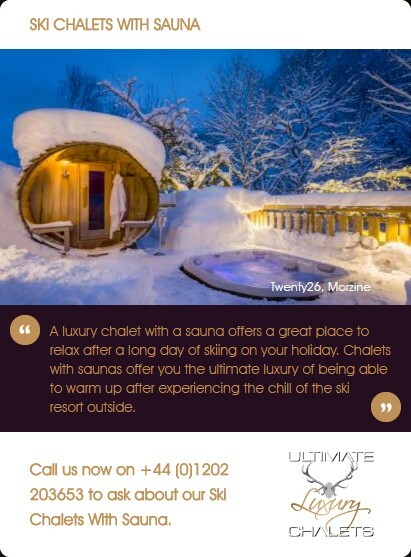 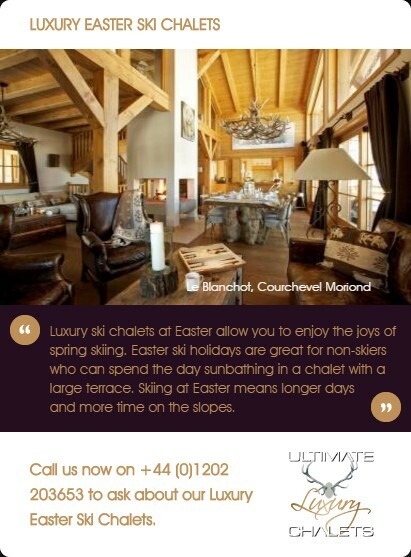 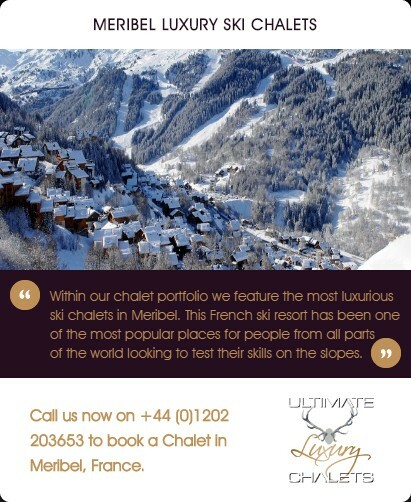 A luxury chalet with a gym offers these people the chance to exercise before or after their day of skiing. 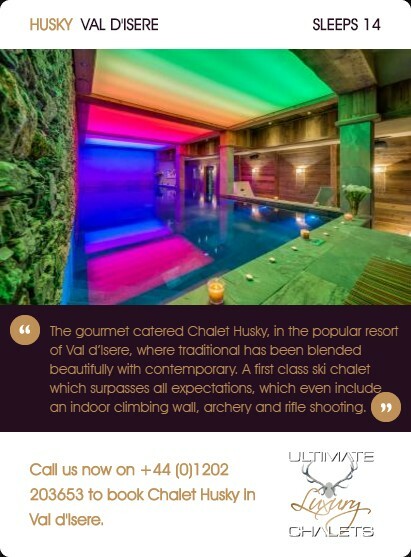 As chalets evolve and start adding more features, luxury ski accommodation with a gym seems to be coming increasingly in demand. 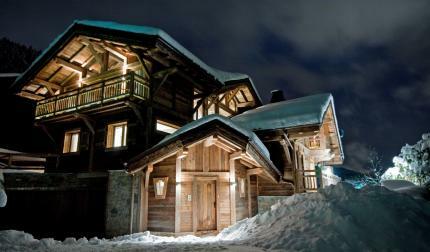 Whether you enjoy an intense cardio session or pumping the heaviest of weights then a ski chalet with a gym is a must. 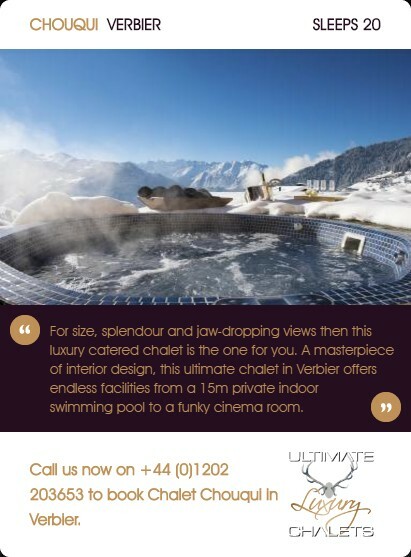 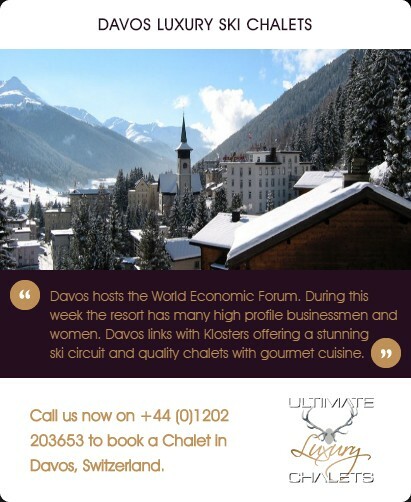 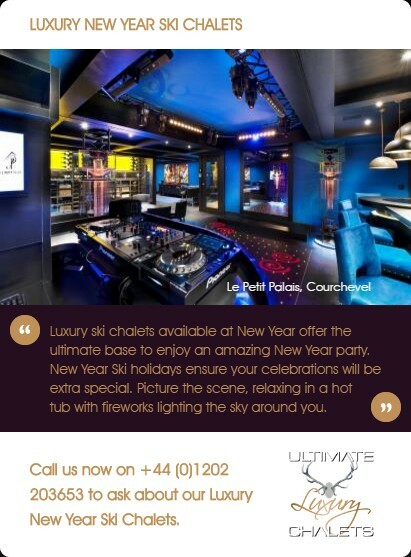 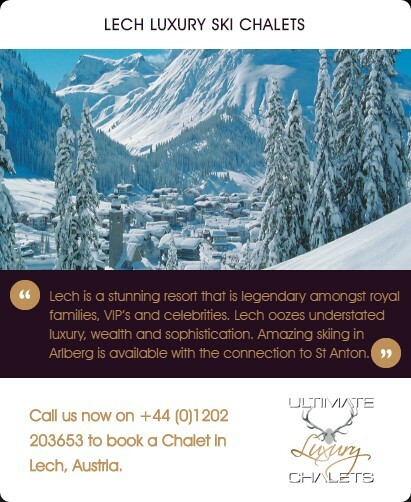 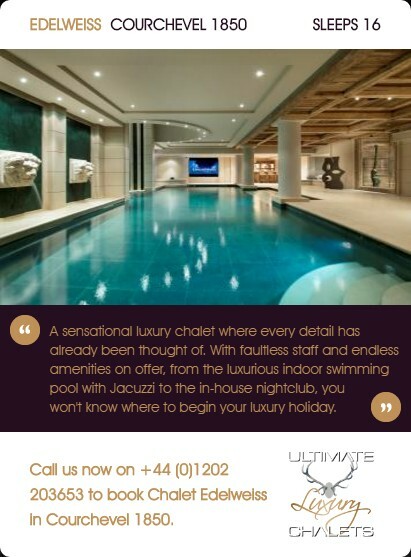 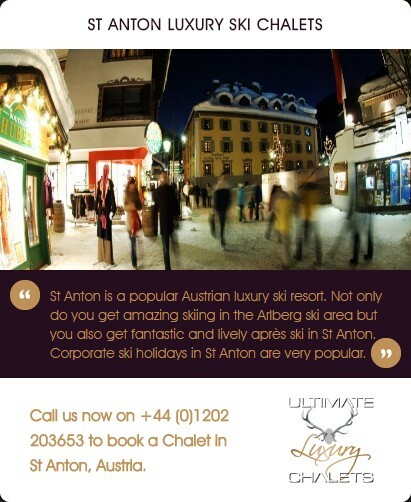 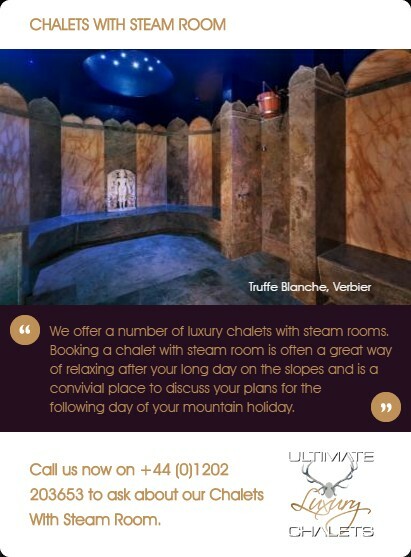 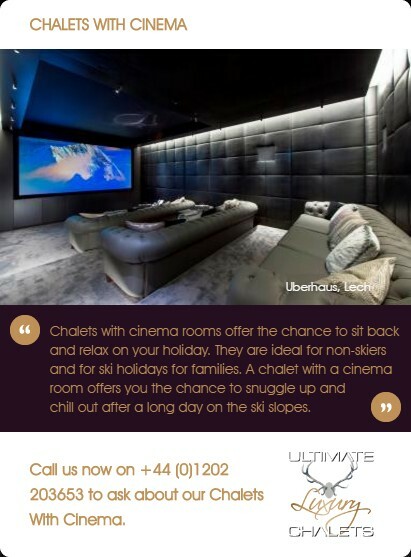 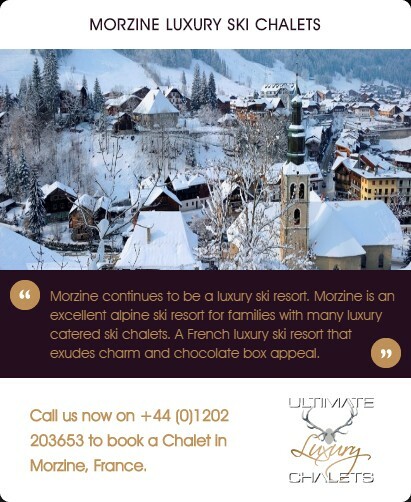 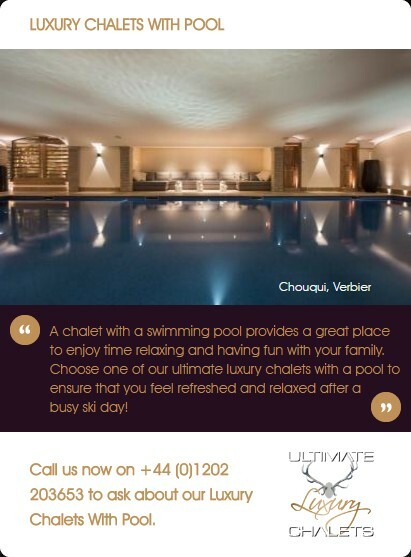 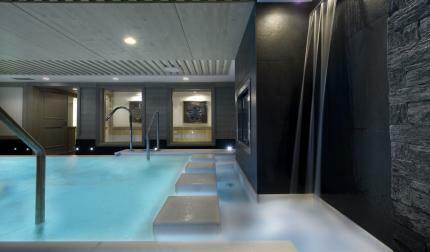 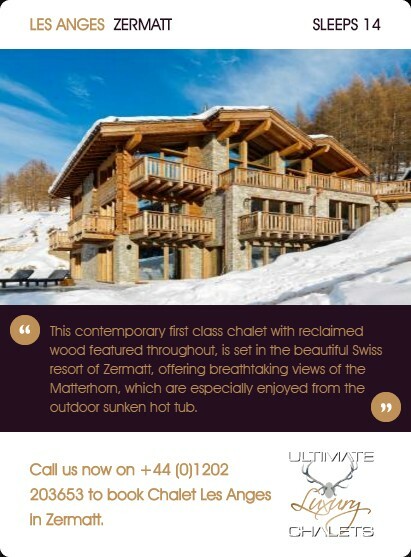 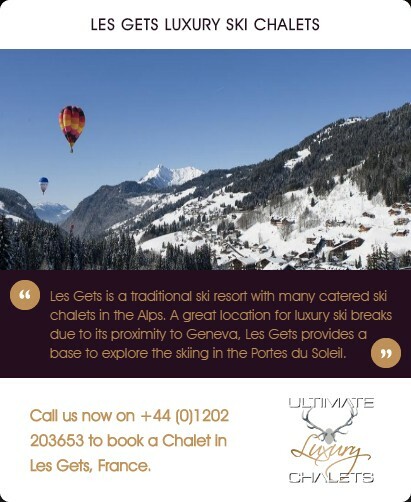 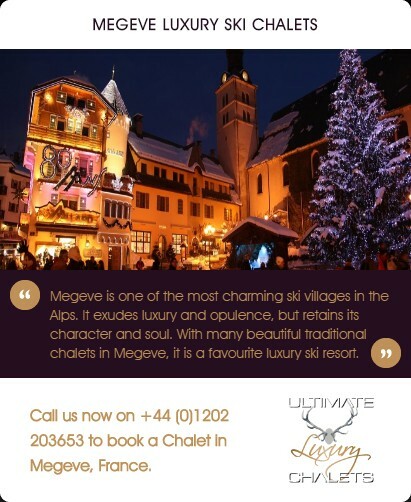 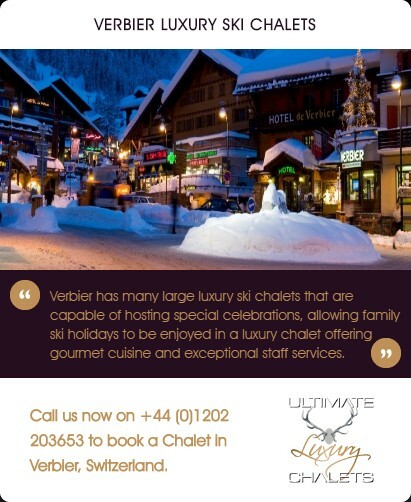 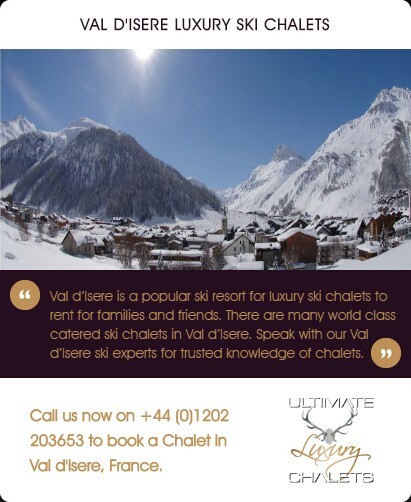 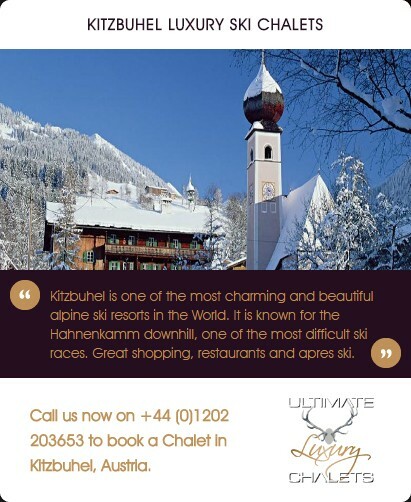 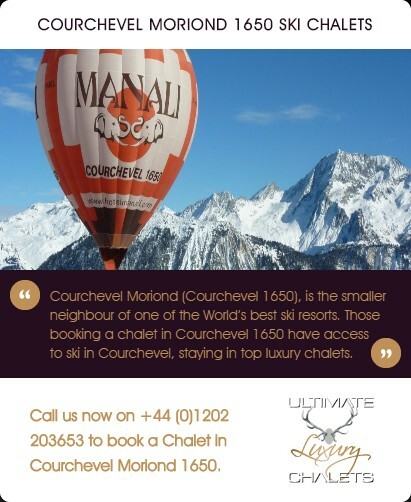 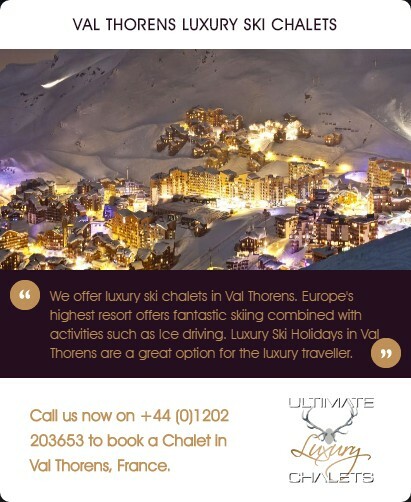 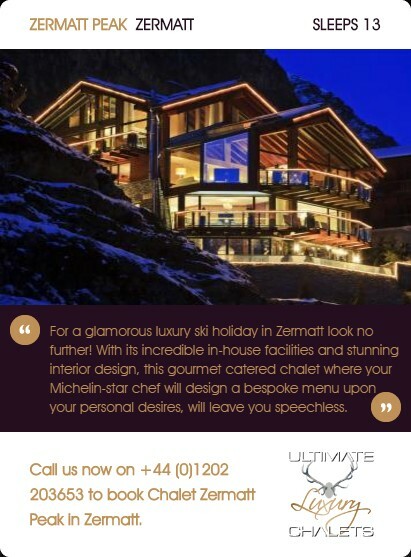 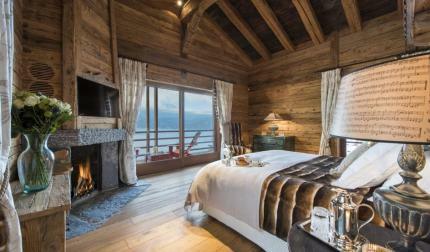 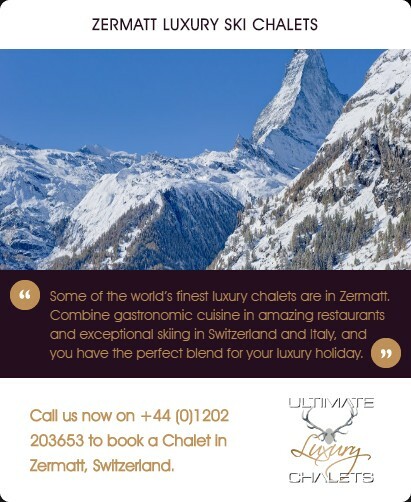 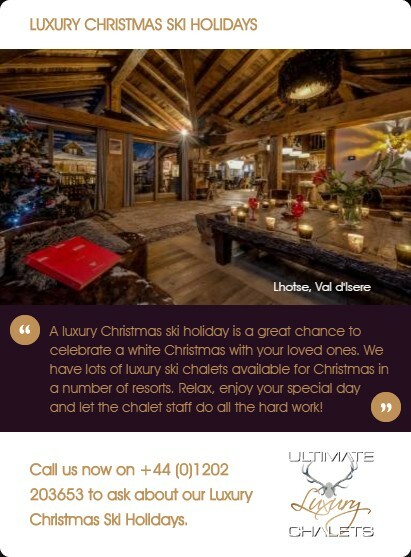 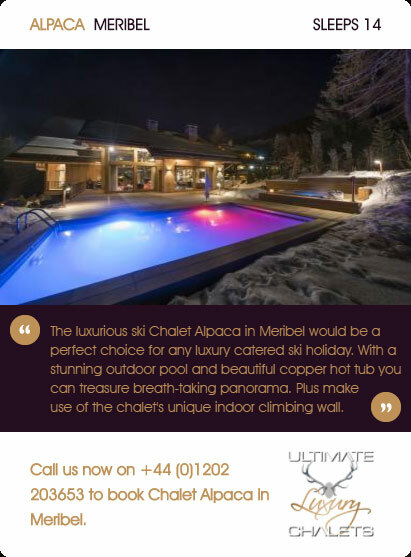 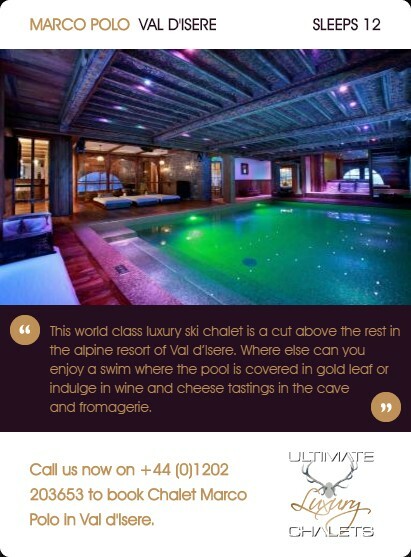 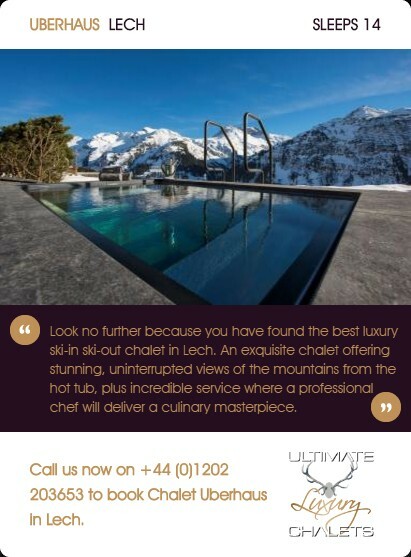 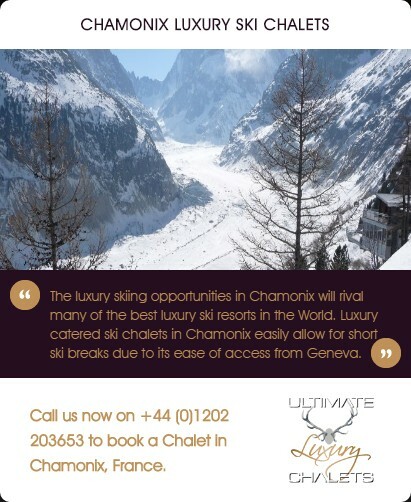 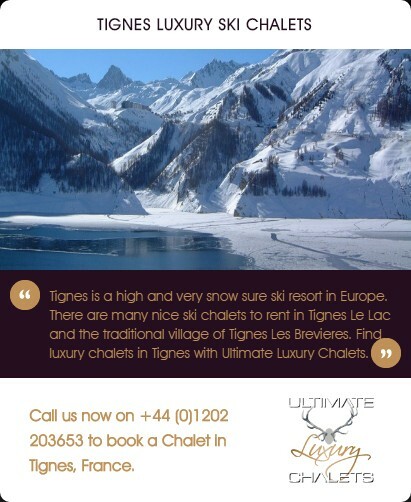 We offer a number of ultimate luxury chalets with gyms in the Alps. 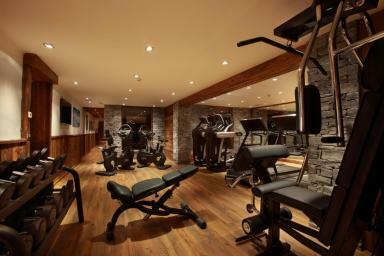 The gyms range in size. 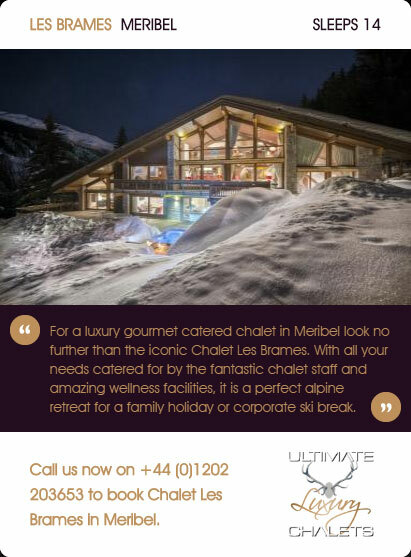 Some of these chalets with gyms are small fitness areas whilst others have large gyms befitting of leisure clubs.